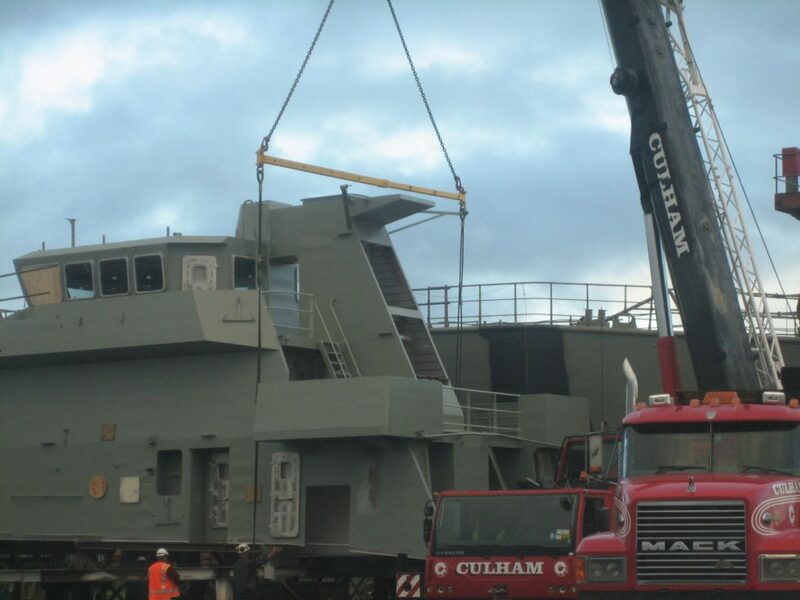 Contracted by Melbourne based Tenix, Culham Engineering’s involvement helped secure the massive five year frigate project for Whangarei. 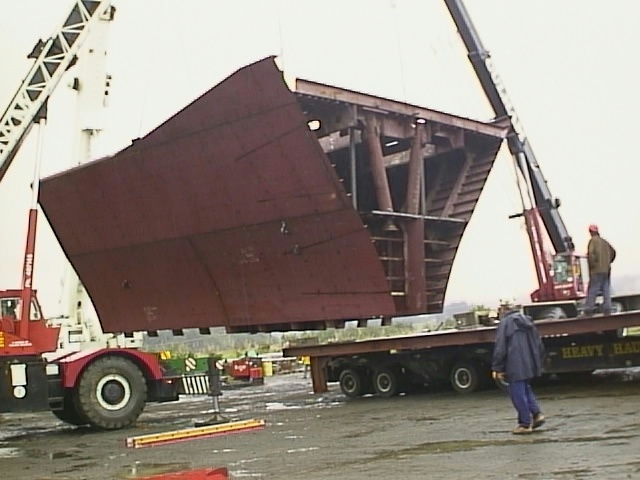 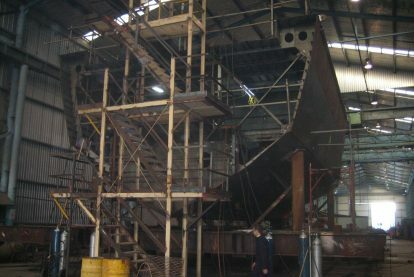 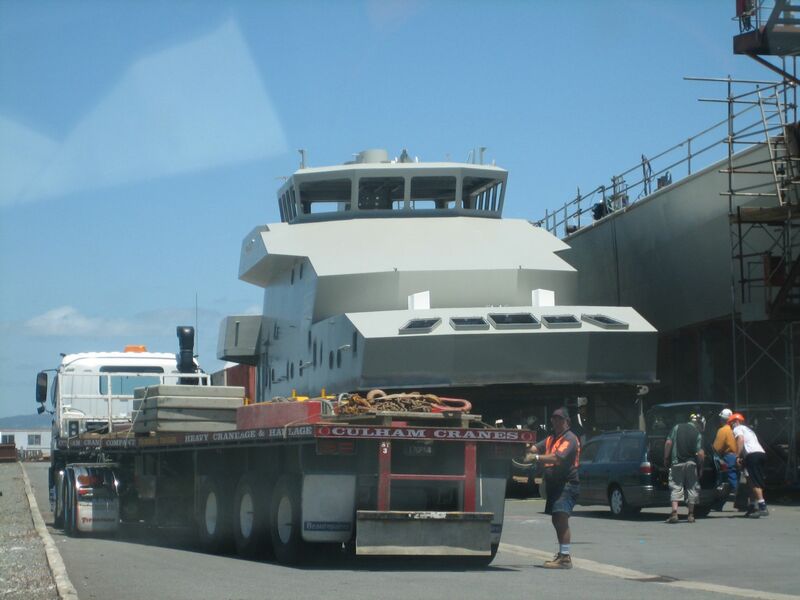 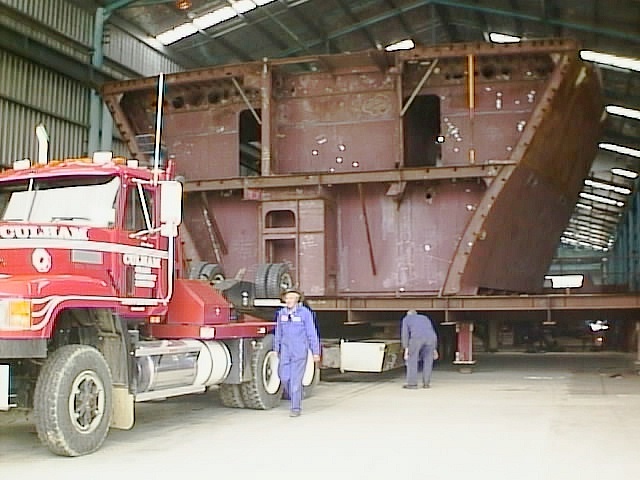 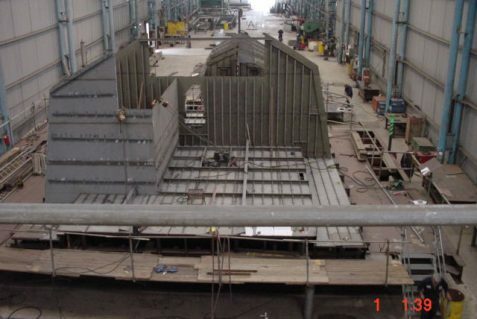 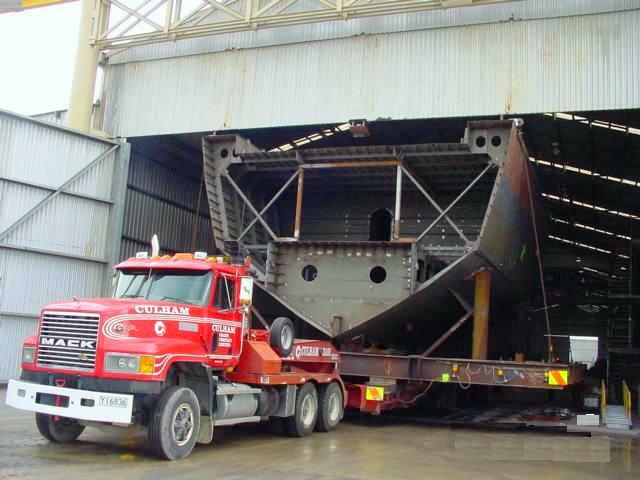 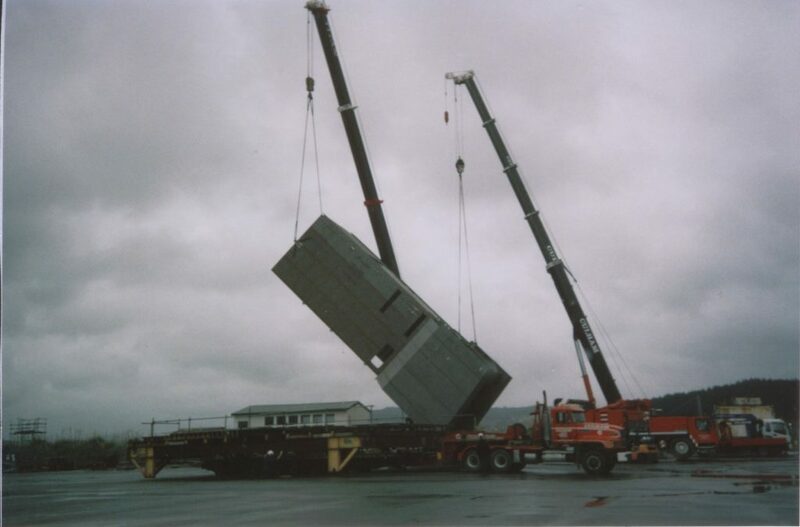 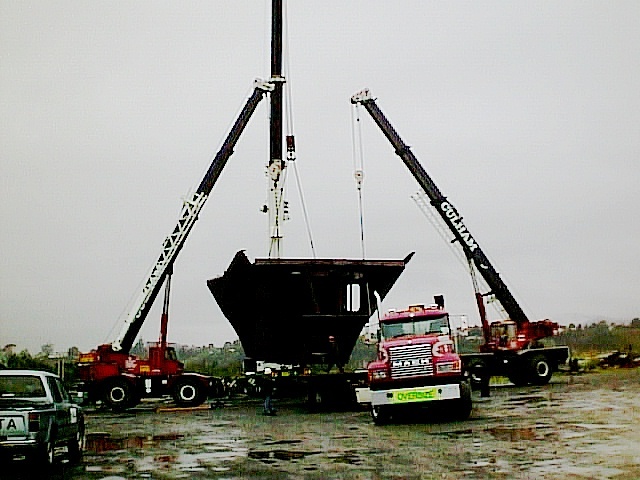 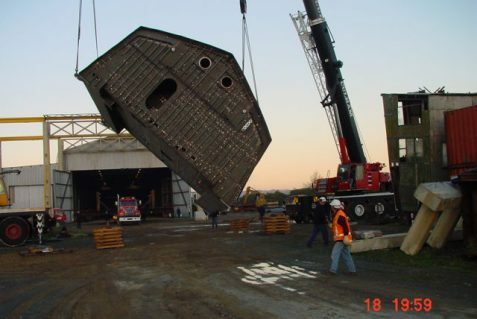 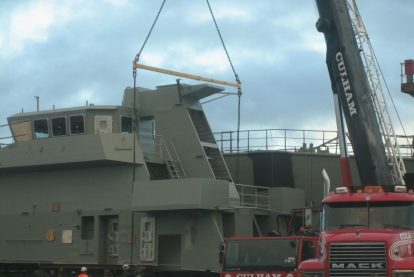 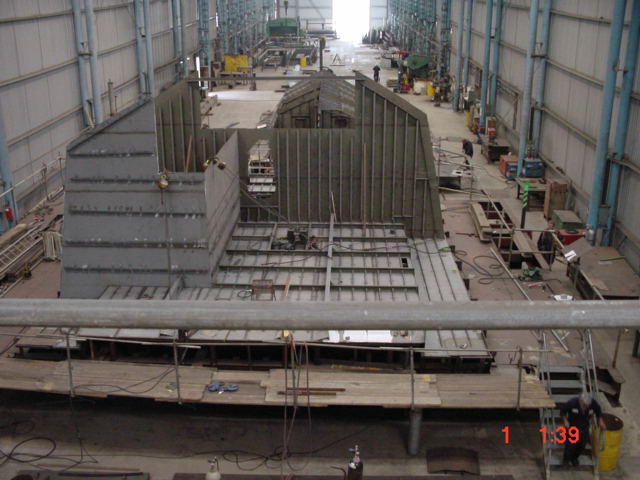 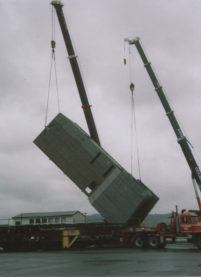 Five frigate hull and superstructure modules were built at Culham Engineering workshops, trucked the short distance to the Tenix Whangarei site and consolidated. 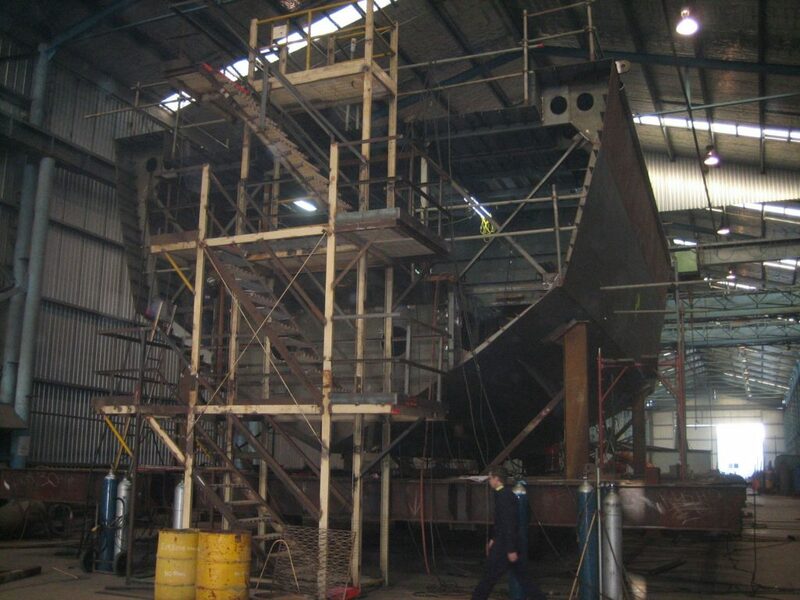 We went on to build similar components for inshore Patrol Vessels for the same client. 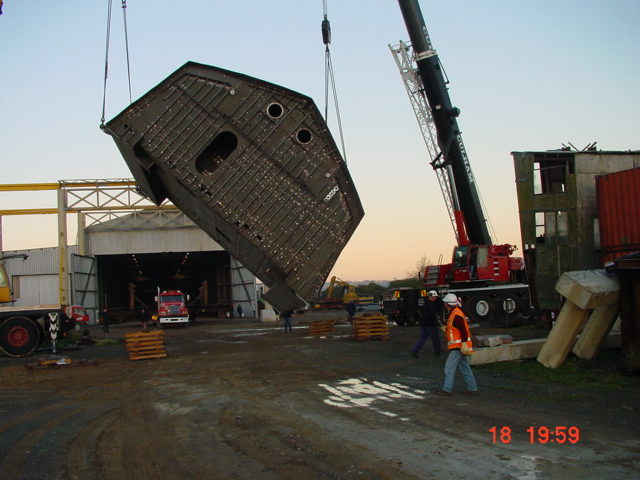 The Tenix contracts worked to military specifications, requiring extraordinary quality standards and exacting project management.